Keto Diarrhea - What to Do If I Get It? While taking the first steps of your keto journey, you may notice some weird things happening to your digestive system. No wonder, your body is stressed and trying to get used to a new way of eating. It’ll take you some time to become comfortable with a keto diet, and until that moment some issues might come along. One of them is gastrointestinal (GI) discomfort or diarrhea. Although it might be truly frustrating, the good thing is that it doesn’t usually last for an extended period of time. Mainly it depends on your overall GI health, but certain factors may aggravate this problem when you are entering a keto lifestyle. Lower the amount of saturated fat consumed. Exclude certain vegetables from your menu. Lower the number of dairy fats. Should You Be Scared of Keto Diarrhea? Dr. Eric Berg, a specialist in ketosis, identifies two main factors which cause bowel issues on a ketogenic diet. To help your body digest and utilize these fats nutritionally, your liver produces bile, which breaks down fats into fatty acids for further absorption. When you’re overloading your body with saturated fats, especially for the first time ever, your liver is in high gear trying to produce enough bile. But bile is also a lubricant which helps food pass through the colon. 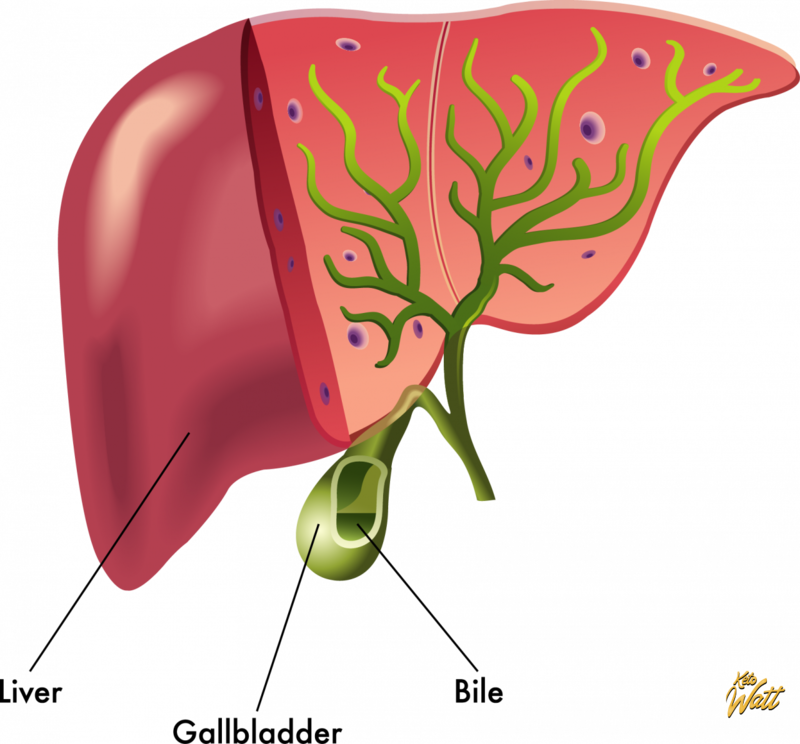 When you initially start eating a vast amount of saturated fat, the liver is stressed and starts producing more bile, but your body isn’t used to utilizing it in a beneficial manner yet. Sometimes your GI system can’t digest and absorb this amount of fat despite working really hard. When your digestive system struggles to work through this situation you may, and probably will, experience loose stools. Although this may sound surprising, as we consider veggies wholesome and healthy, overeating them might also cause digestive issues, including diarrhea. An excessive amount of certain vegetables can overwhelm your digestive system, especially when it’s already under the stress of dealing with an additional amount of fat. Luckily, when caused by a keto diet, these issues are usually temporary and can be resolved by doing a few simple things. Not being able to leave your home and staying close to a bathroom throughout the day might be really disappointing. Barely anyone wants to get into this situation, even for fat loss purposes. If you’ve recently started a keto diet and experience loose bowels, these steps might ease or even fix the problem. If your body struggles to digest the excessive fat, the unabsorbed amount will get further into the digestive tract with additional water added to aid in the fat’s passage, resulting in watery diarrhea. That happens either because your liver isn’t used to producing enough bile to digest the amount of saturated fat eaten, or your body doesn’t know yet how to digest that quantity of fat effectively. Your digestive system needs time to adapt, and once adjusted it’ll be able to deal with a required amount of fat. The right idea might be to reduce fat consumption and then to increase it gradually. That’s how you give your body enough time to figure out the proper way to function. Although it could take a few days or weeks, it’s probably the best way to stay consistent and not give up. Veggies are awesome. They are the most significant source of vitamins and nutrients and must be a part of any diet. 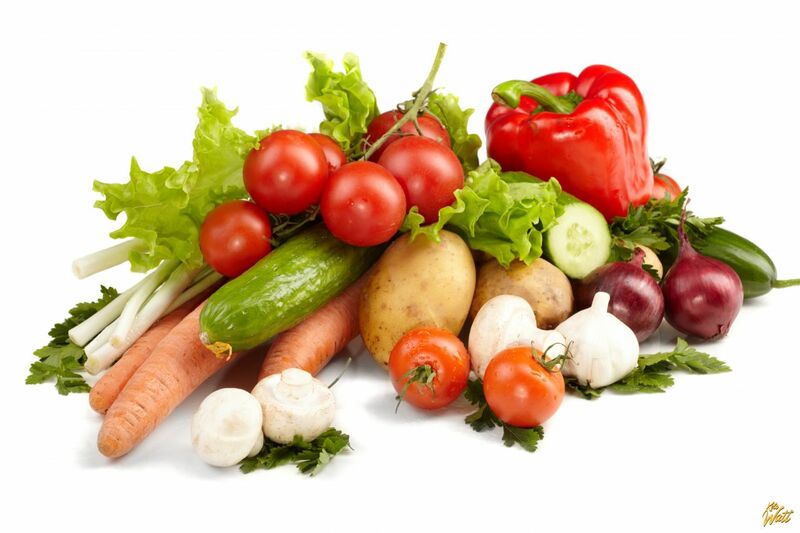 Unfortunately, when you overeat certain vegetables, they may overwhelm microbes in your GI tract and cause diarrhea. If you experience loose stools, you might exclude vegetables that contain a vast concentration of fructans and polyols. Fructans are a fiber-like type of carbohydrate which aren’t digested effectively because humans lack the required digestive enzyme. Overeating fructan-rich food may cause several bowel issues, including bloating and diarrhea. Polyols are organic compounds, also known as sugar alcohols, that can’t be absorbed like regular sugar. When you overload your body with polyols, it starts sucking additional water into the gut, causing diarrhea. The most typical vegetables that contain fructans and polyols are onion, leeks, garlic, cabbage, beetroot, fennel, mushrooms and avocado (which is actually a berry). Instead switch over to the vegetables which are considered safe: tomato, cucumber, lettuce, bell pepper, zucchini, and bean sprouts. You will be able to bring those “dangerous” veggies back to the table as soon as your GI system grows more good microbes and adapts. Sometimes it may take up to 3–4 weeks, so just give your body time to adjust before you add those vegetables again, step by step. A study in mice, published in Nature, suggests that saturated fats from dairy can cause inflammation in the gut and aid in the growth of harmful bacterial communities. You might also take lactose intolerance into account. Some people may not know they have a light form of dairy intolerance because they don’t experience any bowel issues while eating everyday meals. But in a state of transitioning to a keto diet, when your GI system is under particular stress, it might be one factor that causes additional gut issues. You might consider entirely excluding dairy products during the adaptation period and then gradually bringing them back, based on how you feel. When switching over to a keto diet, you might consider giving your gut health some assistance to make this process more comfortable. Also, if you’re not completely satisfied with your overall GI system, these tips might help you improve it naturally. 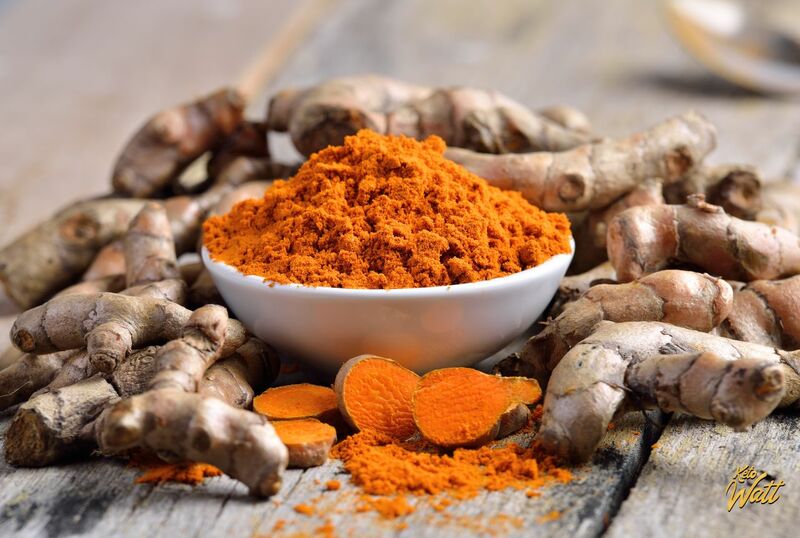 There’s a study published in the Journal of Alternative and Complementary Medicine, where 207 volunteers with irritable bowel syndrome (IBS) were given turmeric extract on a daily basis for nearly two months. Approximately two-thirds of them reported an improvement in their IBS symptoms, including diarrhea. A meta-analysis study, published in the Journal of Clinical Gastroenterology in 2014, included nine studies with placebo-controlled trials that evaluated 726 patients with IBS. 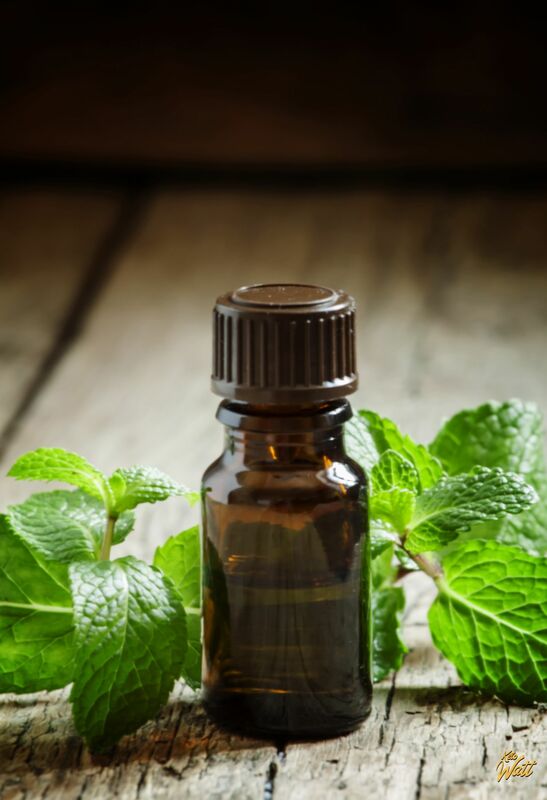 Conclusions show that peppermint oil is an effective short-term treatment for IBS and also reduces abdominal pain. These tips are not a replacement for proper treatment in case you have any major digestive disorders. If you are starting a keto lifestyle and face some minor issues like diarrhea and your overall GI health is good, then use these tips to ease up this process. Otherwise, you should contact a doctor. 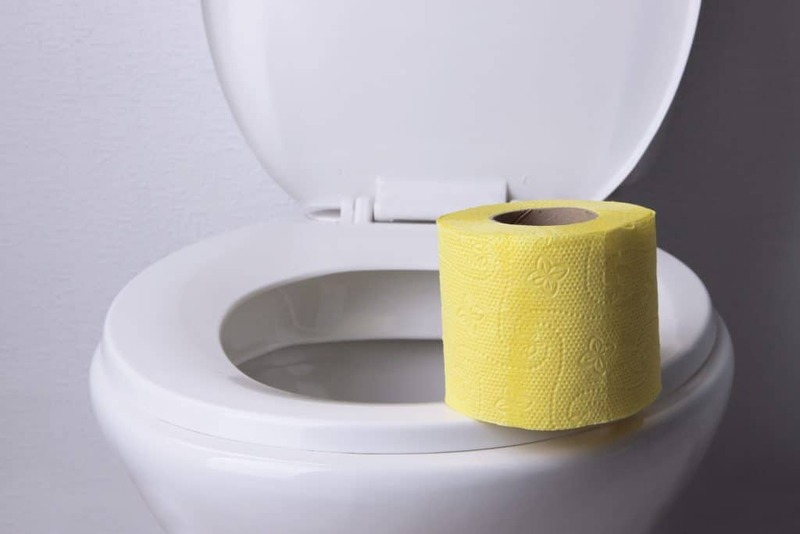 If you hadn’t experienced significant stomach issues before a keto diet but encountered diarrhea as soon as you started, there’s nothing to be scared of. This is probably a result of you being too enthusiastic and diving in too fast. Just take a step or two back and listen to your body. There’s no need to hurry when starting keto. Haste makes waste. Once you’ve discovered an awesome keto lifestyle, make sure you start following it little by little, leveraging each step in the most beneficial manner. That approach will help you stay consistent while achieving your goal and will protect you from issues such as diarrhea.